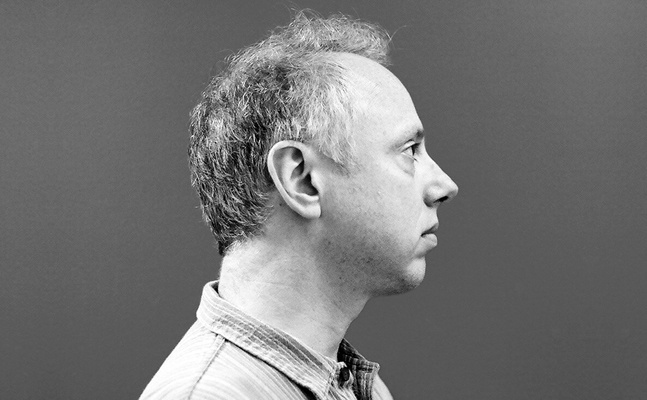 Todd Solondz ("Welcome to the Doll House", "Happiness") is the guest. Solondz's latest film "Dark Horse" is available on demand. An odd romance blooms between a chronic underachiever (Jordan Gelber) and a depressed woman (Selma Blair) who has still not recovered from a previous failed relationship. This episode was recorded at BBox Radio.